Senior Polish ruling-party members demanded the central bank governor address a media report alleging that he pays a top assistant 13 times the average wage, adding pressure to a political ally who’s already entangled in a bribe probe. With general elections approaching this fall, Law & Justice has held fast behind Adam Glapinski, a close friend of party chief Jaroslaw Kaczynski, amid a scandal brewing at the country’s bank regulator. The central bank chief has repeatedly rejected accusations of corruption and suspect hiring practices after the head of the watchdog, one of his former proteges, resigned under accusations of soliciting a $10 million bribe. 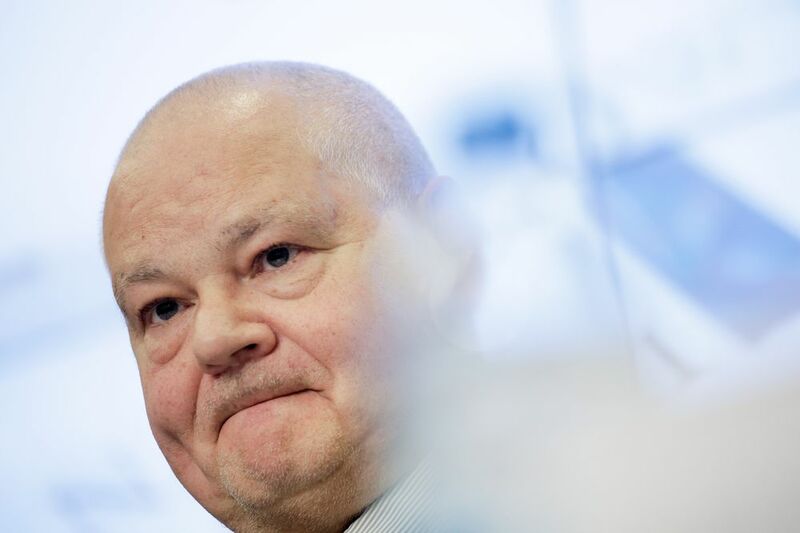 Now Glapinski is facing pressure over reports in media including the Gazeta Wyborcza newspaper that he pays his assistant 65,000 zloty ($17,300) a month. If true, Law & Justice Senator Jan Maria Jackowski said the figure would be “appalling” to his voters. He called on the central bank to lift a veil of secrecy over remuneration. The amount in question eclipses the average Polish salary of about 4,800 a month and is roughly four times the base salary of Prime Minister Mateusz Morawiecki. 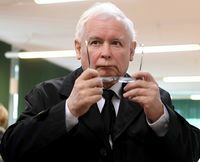 Jacek Sasin, an assistant to the prime minister, told public radio on Monday that the matter should be resolved quickly. Glapinski’s press office didn’t answer repeated calls for comment on Monday. Jolanta Turczynowicz-Kieryllo, a lawyer representing the National Bank of Poland, told the wPolityce.pl web magazine that it was a “serious offence to purposefully and unreasonably” undermine public trust in the institution tasked with keeping a lid on price growth and helping to keep the bank industry stable. Last week, prosecutors questioned Glapinski in relation to the scandal that led to the arrest and detention of the country’s banking watchdog chairman. Battling a daily barrage of allegations in the Polish media, the governor blamed political enemies last month for ensaring him in the scandal and suggested there were plans for a “financial coup d’etat” aimed at pushing the European Union member nation to join the euro area against his wishes. Glapinski’s six-year term as governor is due to run out in 2022.